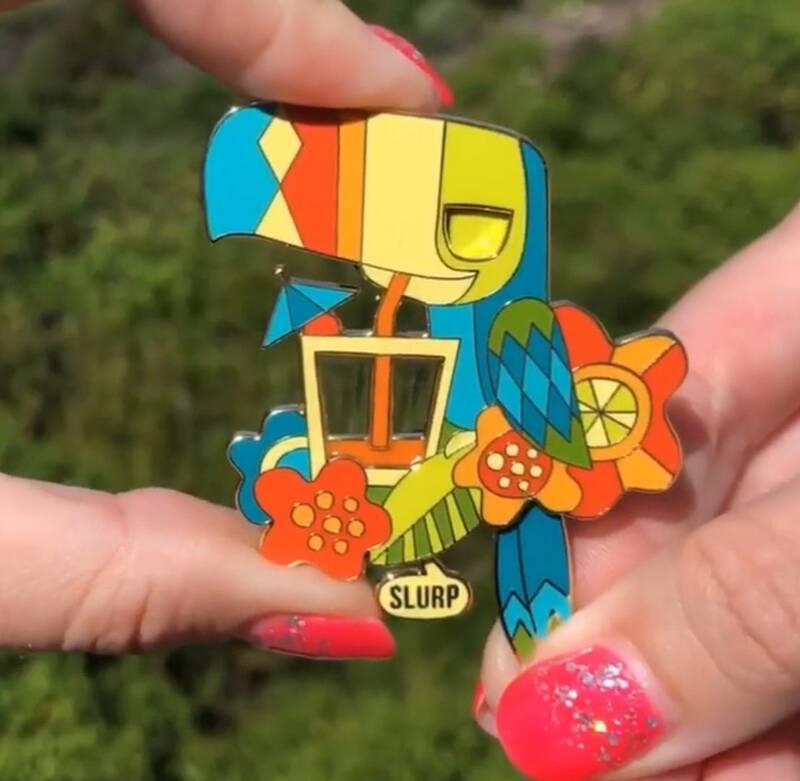 Tipsy Toucan pin was so popular, I've created the same movable pin in different colors! The first image is the brand new limited edition mod color way! The second image seen is the original SOLD OUT color way. Thanks so much to @losttikigirl for the video that is now over 30,000 views!!! Check it out on my Instagram @jeffgraniotdesigns to see what happens when Tipsy starts to drink! 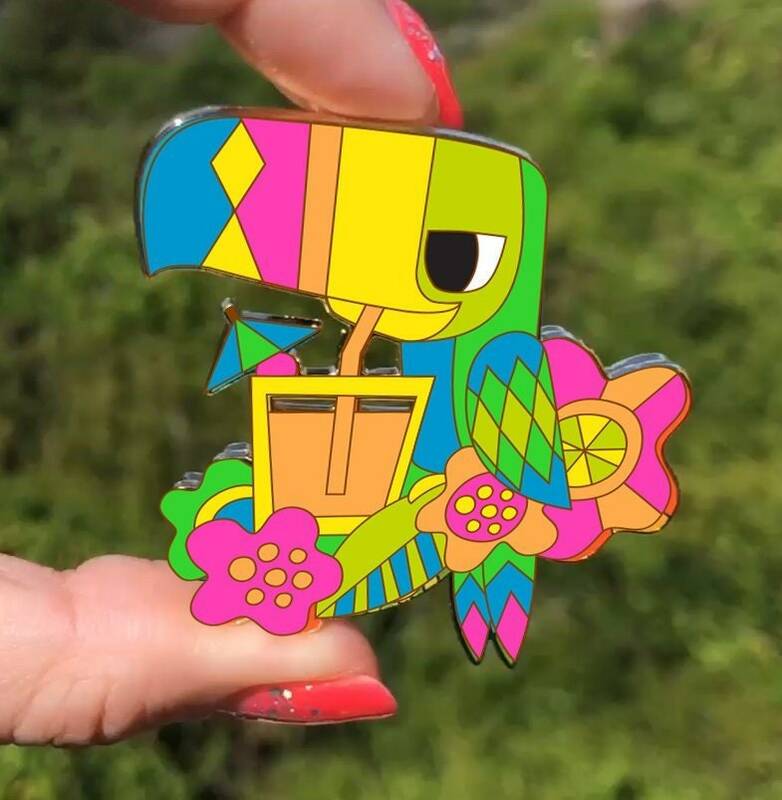 Pin will ship in 6-8 weeks.